Journalism is such a prevalent part of our daily lives, thanks to our constant exposure to local and world news. However, most people fail to think about how complex a subject journalism truly is. As a prospective journalism instructor, however, you know how much goes into teaching the subject. This is why most states require incoming journalism teachers to earn a passing score on the Praxis II Journalism exam. The idea of such an important exam may sound intimidating, but with the help of the Mometrix Test Preparation team, you have nothing to fear. We’ve composed a Praxis II Journalism (5223) practice test to help you prepare as thoroughly as possible. 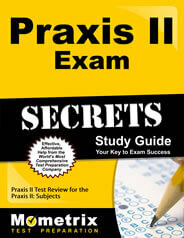 On the test you’ll find a total of 100 Praxis II Journalism questions. 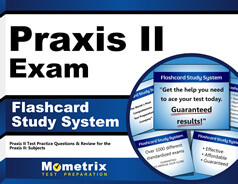 While this Praxis II Journalism practice test is effective on its own, it works best when used in conjunction with our Praxis II Journalism study guide. We hope you will choose to incorporate our free tools into your study plan.